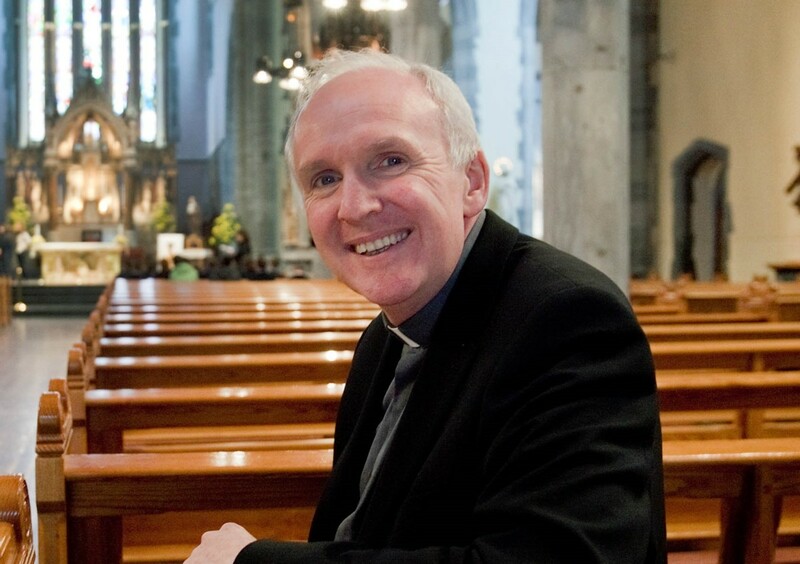 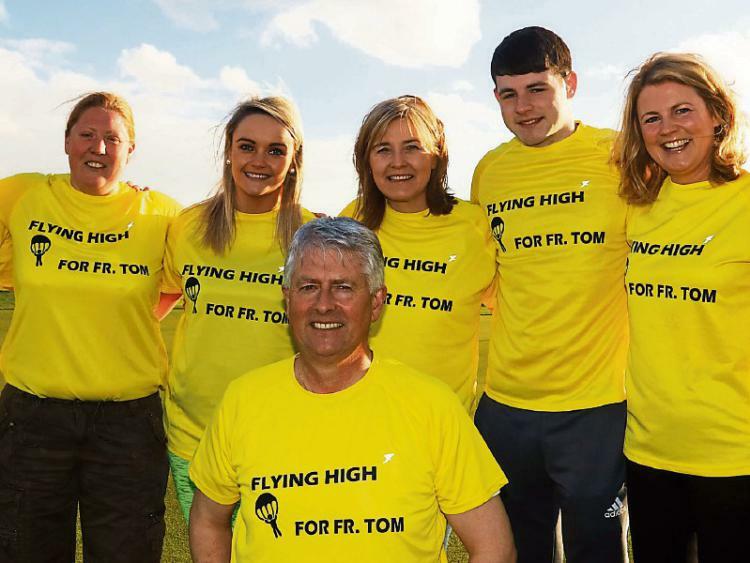 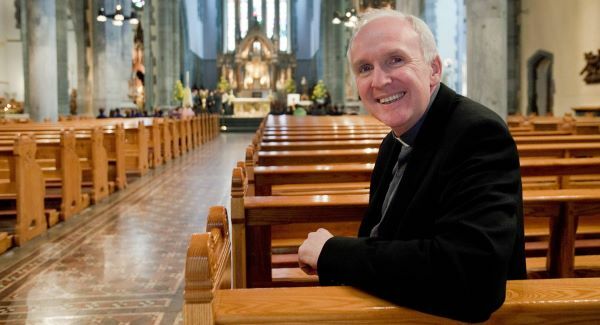 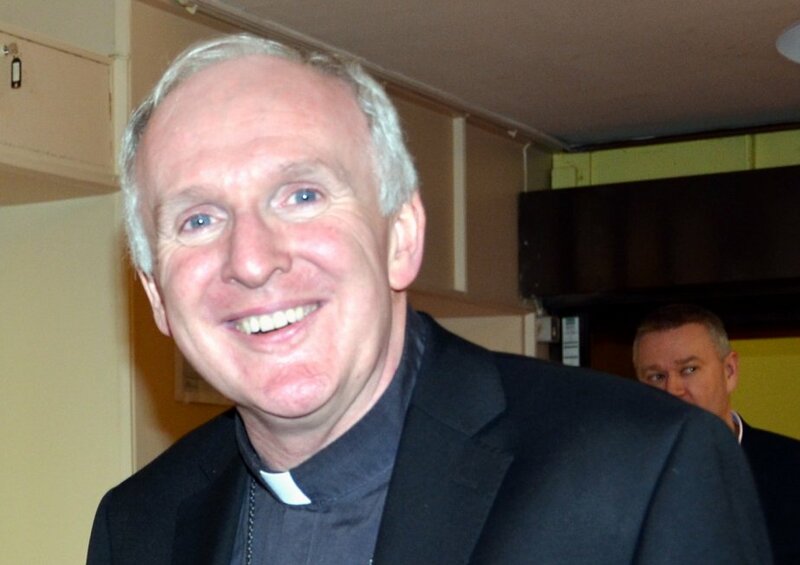 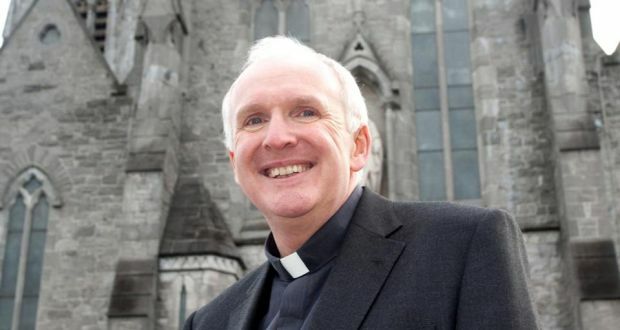 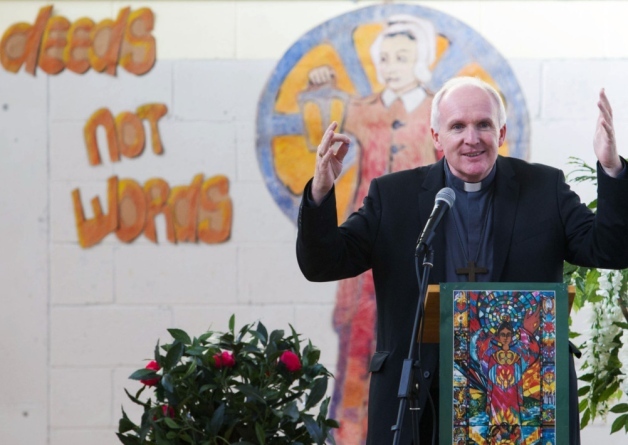 Lent can be a time for giving more of yourself, says Bishop of Limerick. 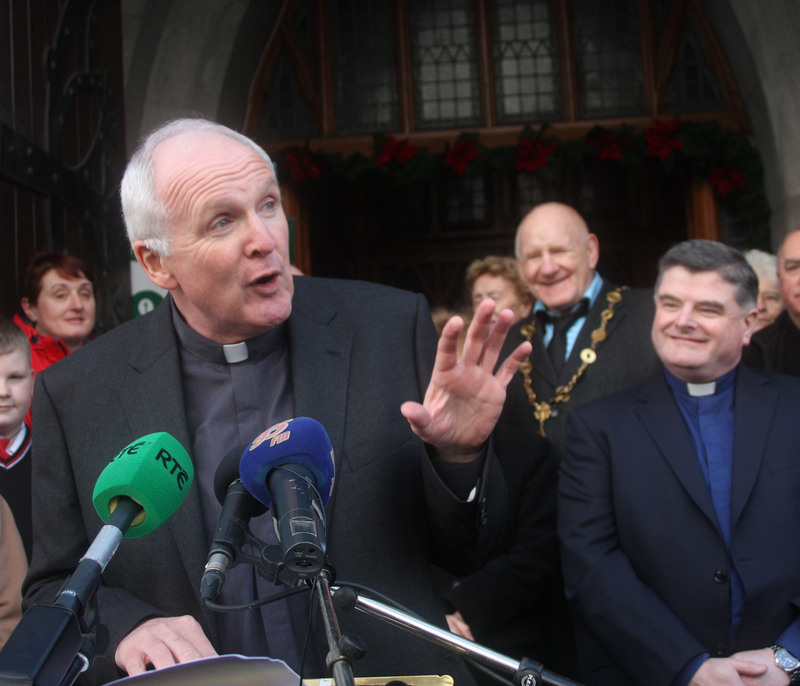 With homelessness at an unprecedented state of crisis today in Ireland, it is almost unjust and unchristian to claim economic success. 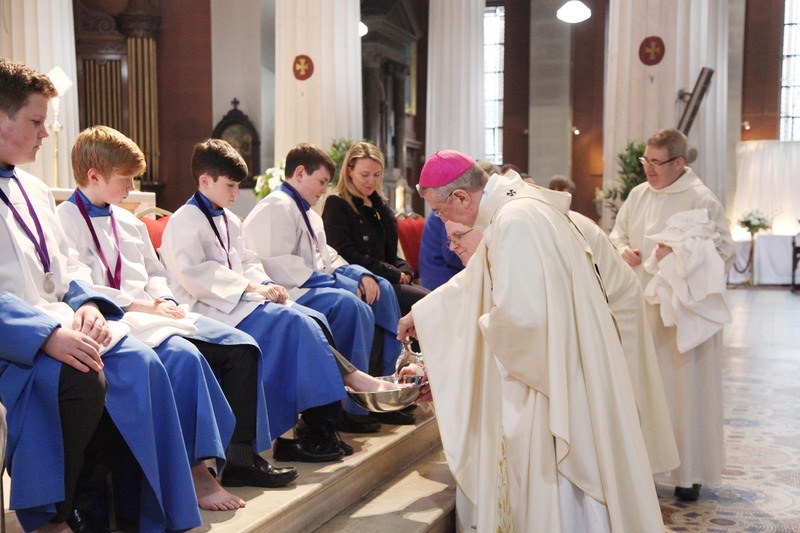 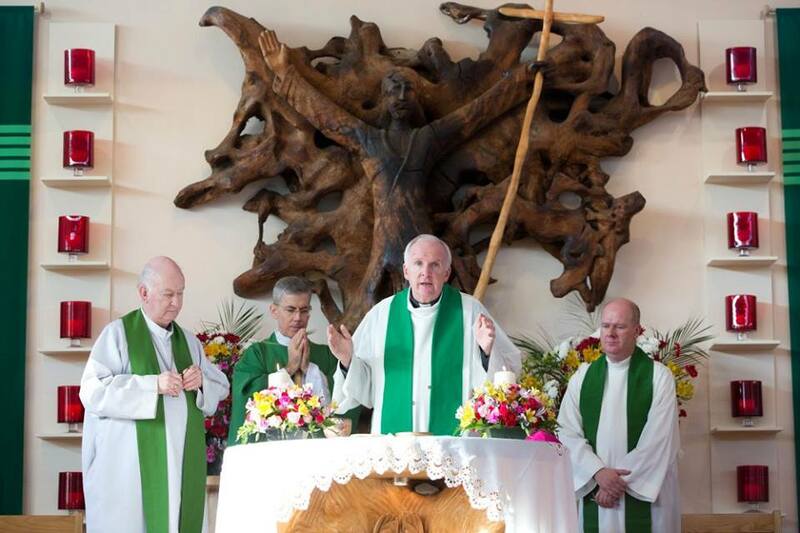 One of the biggest challenges facing the Irish Church at the moment is the shortage of candidates coming forward to priesthood and religious life – Bishop of Ferns. 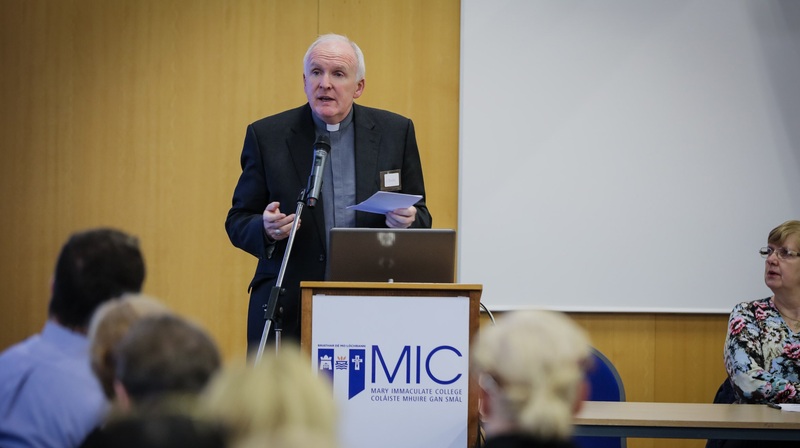 “The Church is at a cross-roads,” he said, “and we could get stuck at the cross-roads unless we decide to respond proactively”. 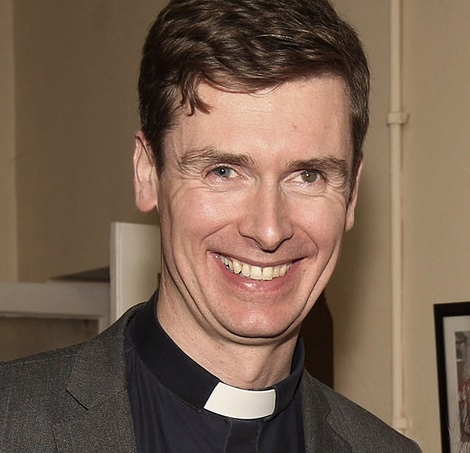 Fr Tom Mangan would like to live in the parish of Donaghmore but that's not possible due to the poor conditions of the parochial house. 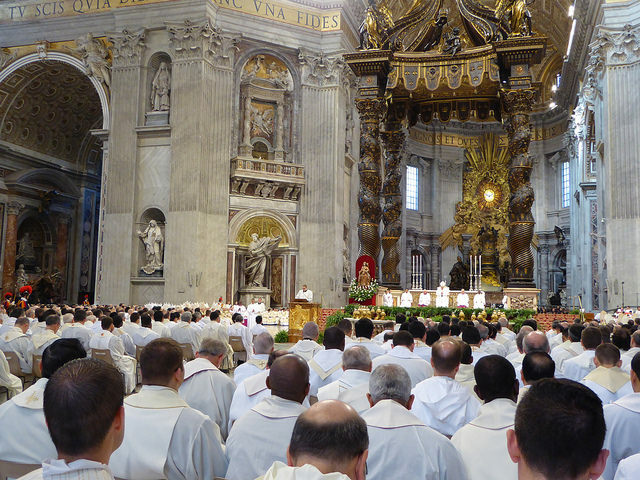 Ceremony can be watched live on EWTN Television or on the Vatican Television livestream from 19.30 Irish time. 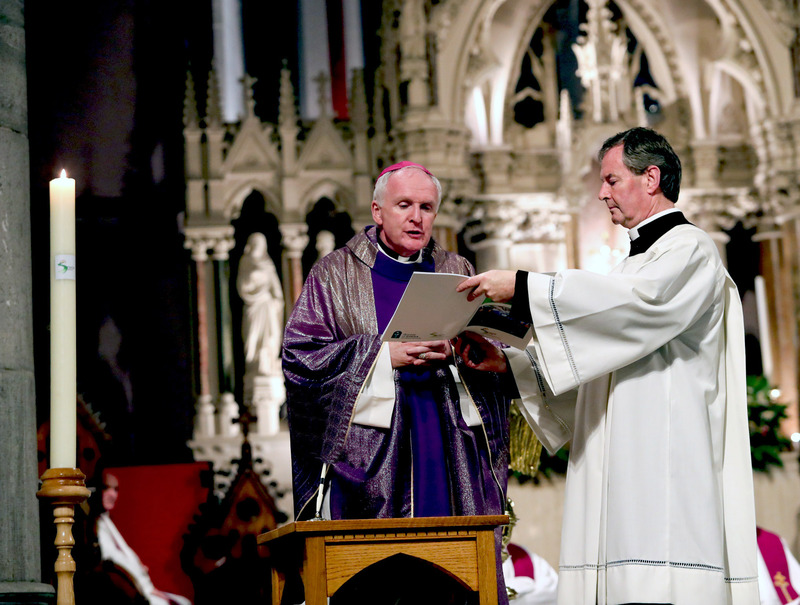 “It was very moving to hear the councilors speak from the heart of their own personal stories of indebtedness to orders and congregations” - Bishop Brendan Leahy. 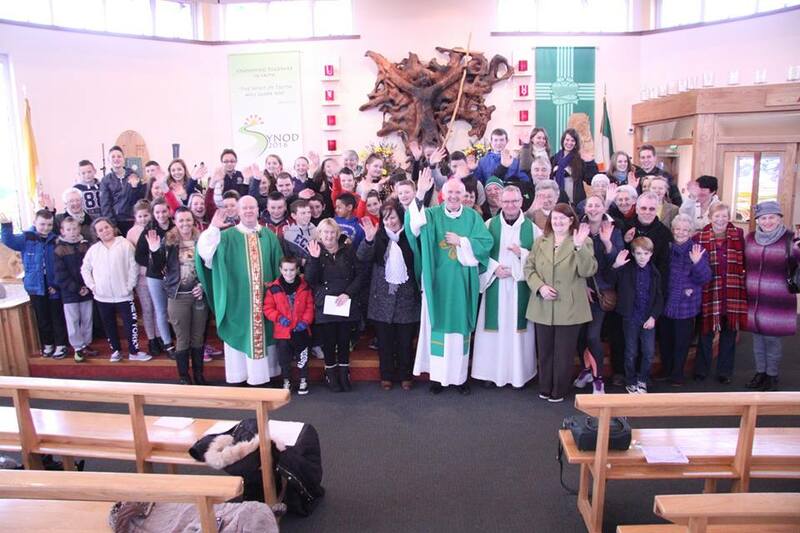 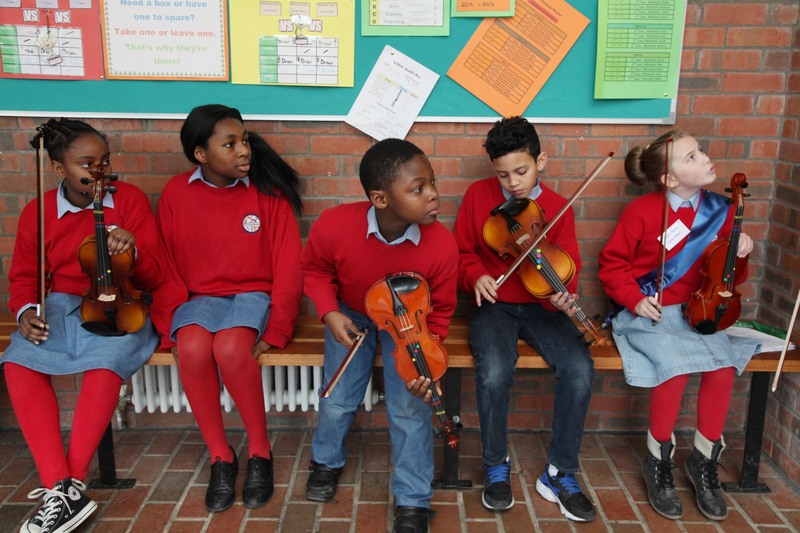 Confirmation often appears like a “pre-fabricated cultural package of Irish heritage we are born into" to be discarded later in life as part of our throwaway culture. 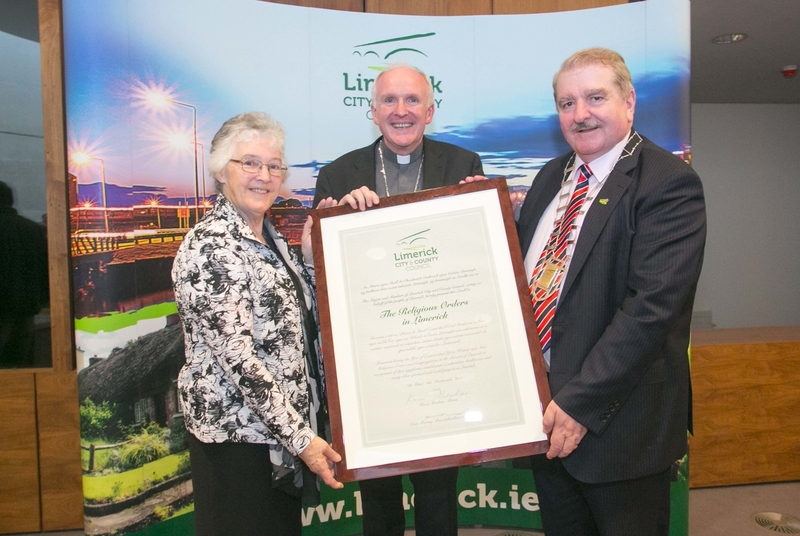 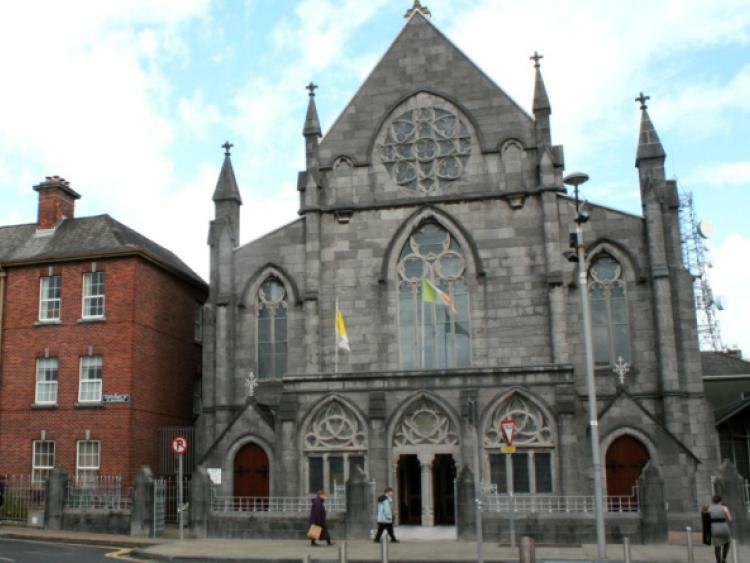 Synod will take place over three days bringing together 400 delegates who will set out a path for renewal for the Church in Limerick. 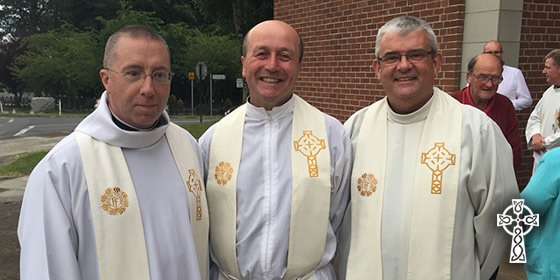 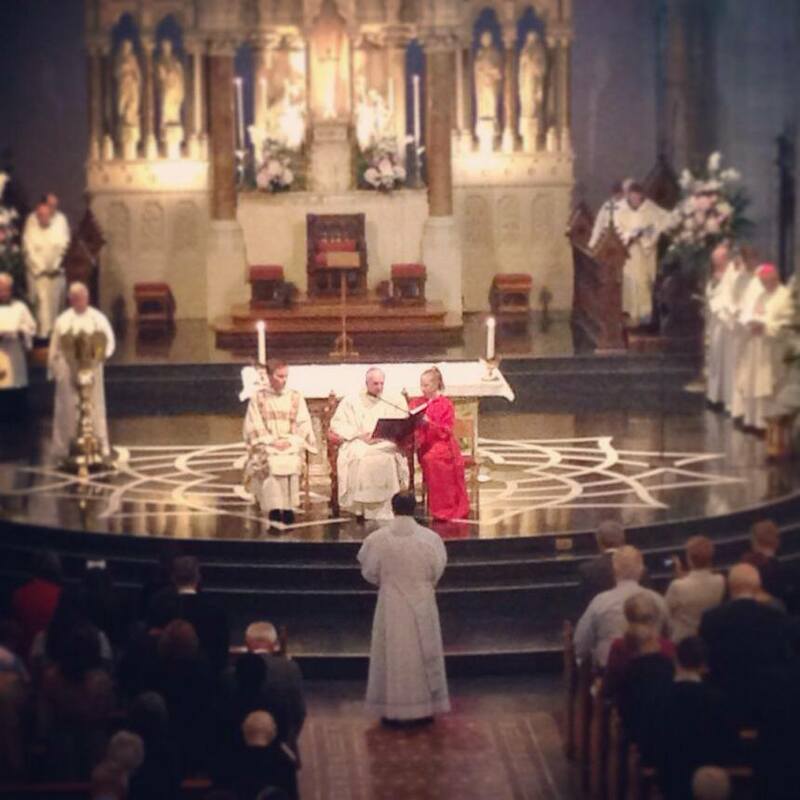 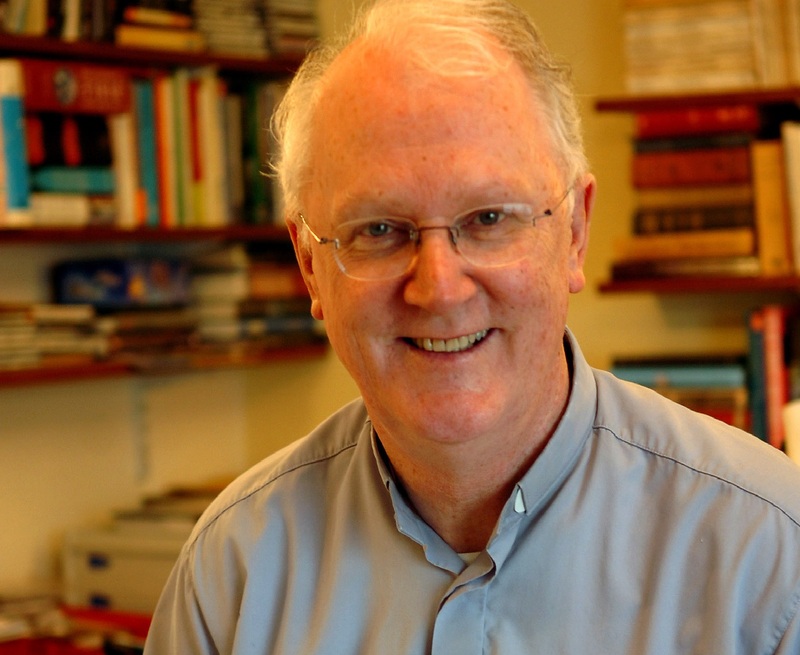 Fr David Casey's ordination will be the last for the next five or six years.